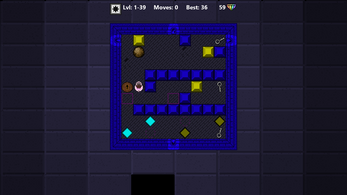 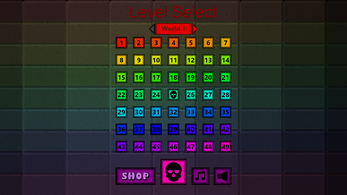 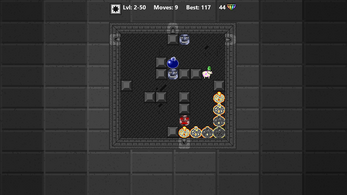 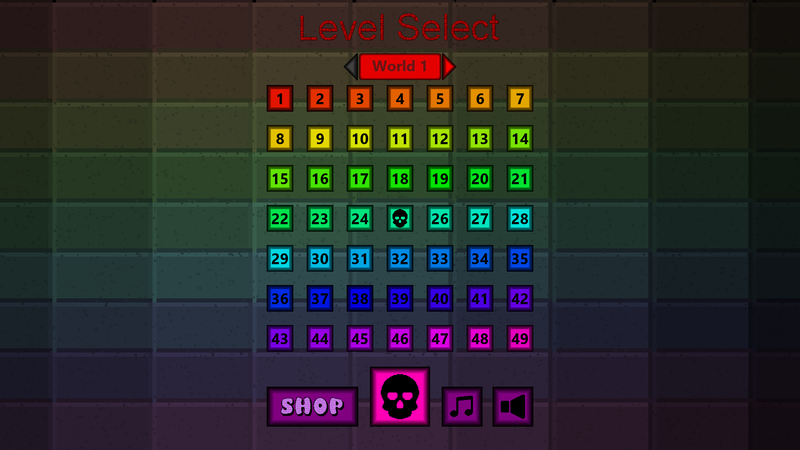 Crypt of the Swine King is a colorful puzzle game, with many fun mechanics. 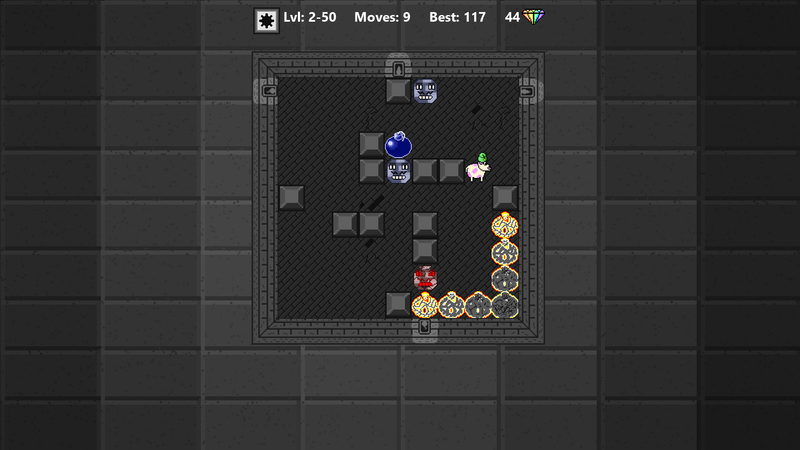 You can only roll your pig when it is stopped, so you must plan out each of your moves carefully. 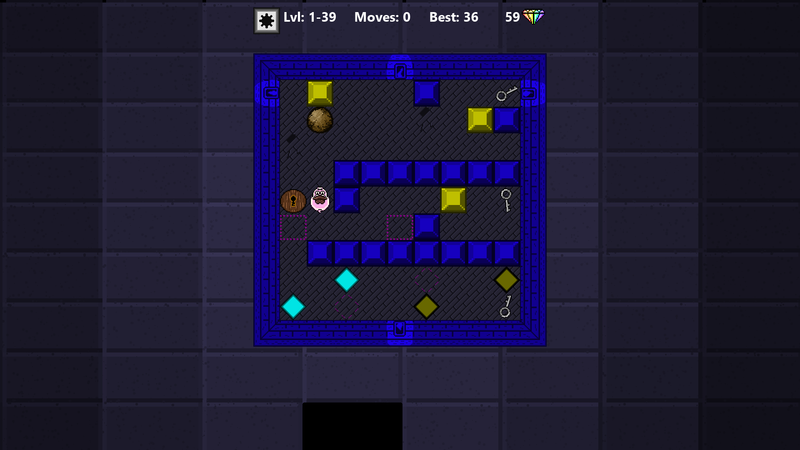 Try to get to the exit in as few moves as possible and collect diamonds to spend at the shop for a variety of free cosmetics.